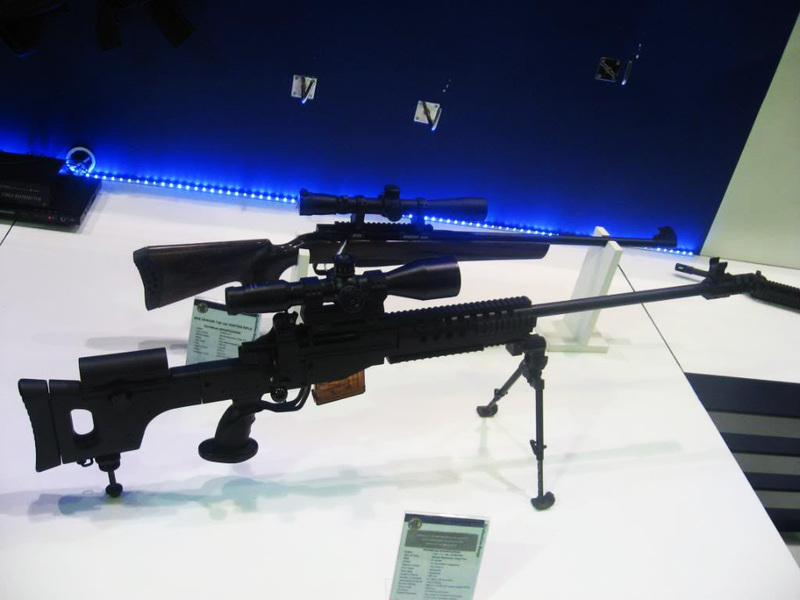 Turkey launched production of the first domestic sniper rifle Bora 12, the Sabah newspaper reported. Work on the construction and manufacture of the rifles has taken Turkish engineers almost five years to complete. The rifle's calibre is 7.62 millimetres and the point target of this rifle can be affected to a distance of 1000 metres. The newspaper reports that the sniper rifle made in Turkey will be exported and in particular to the European markets. 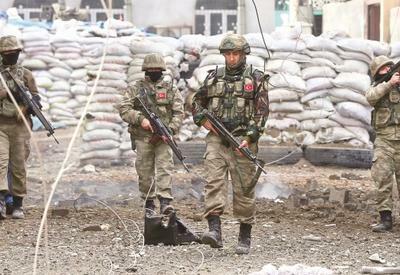 Creating a sniper rifle is part of the government programme aimed at providing the Turkish army with arms, equipment and outfits of its own production. 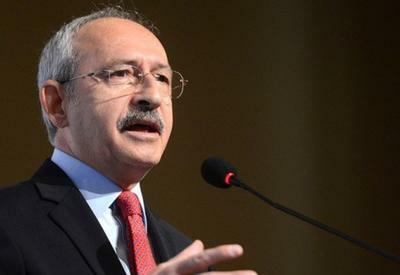 Currently, Turkey has achieved self-sufficiency in this sector at 50 percent. Turkey earlier announced its creating the domestic tank Altay, UAVs ANKA and Şimşek, aircraft carriers, guns and military helicopters.